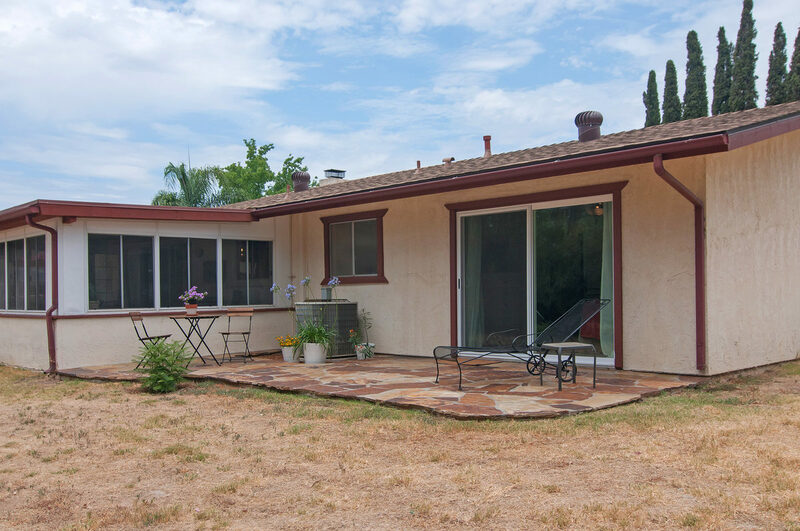 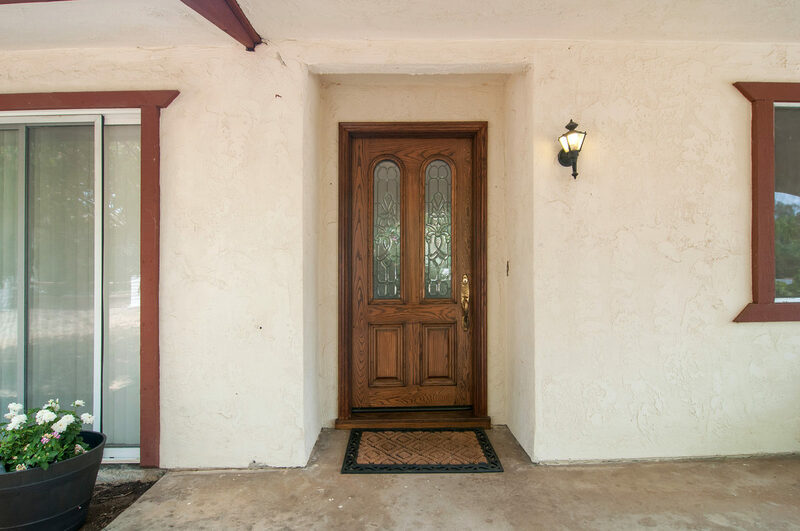 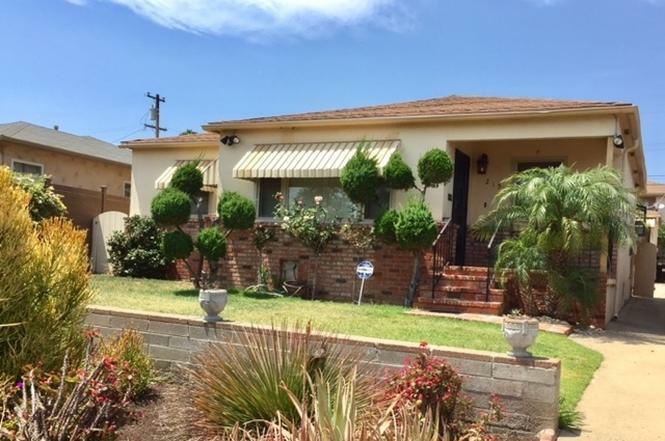 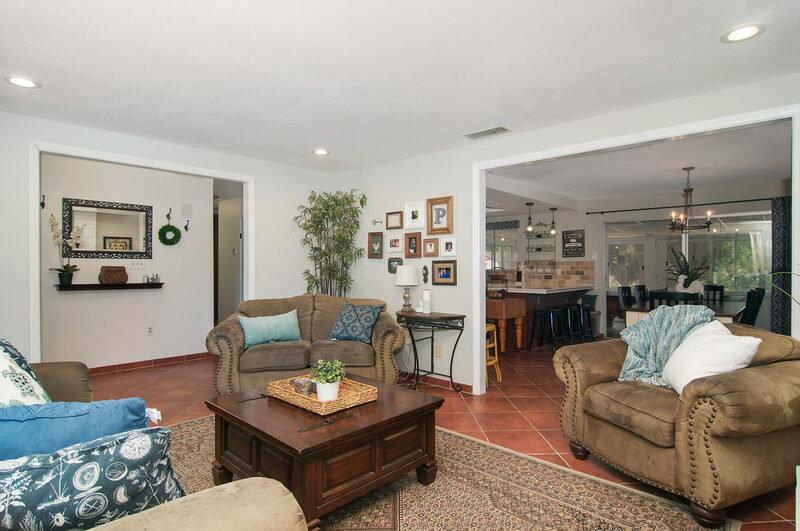 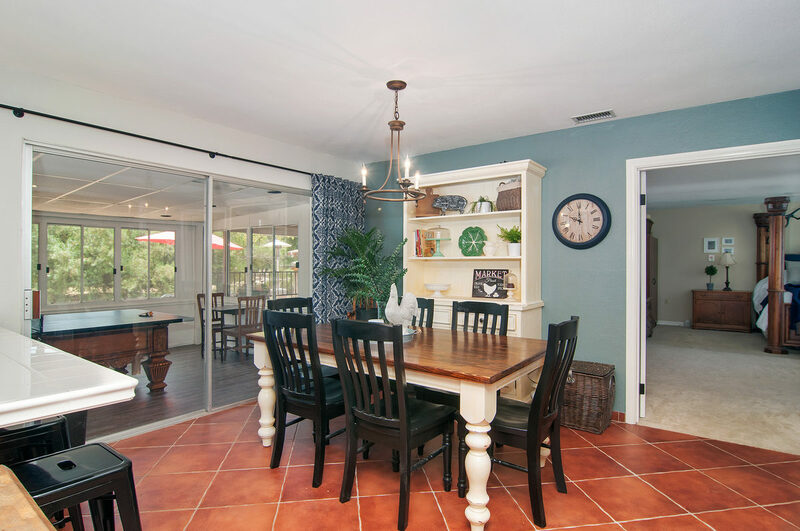 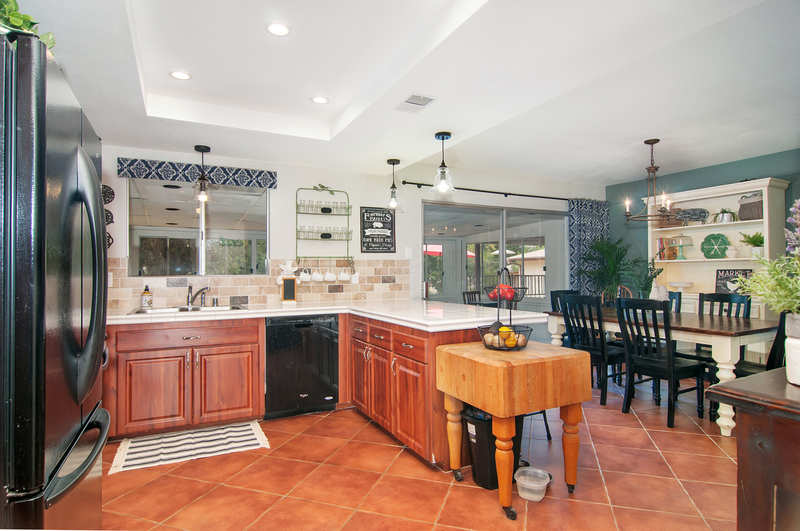 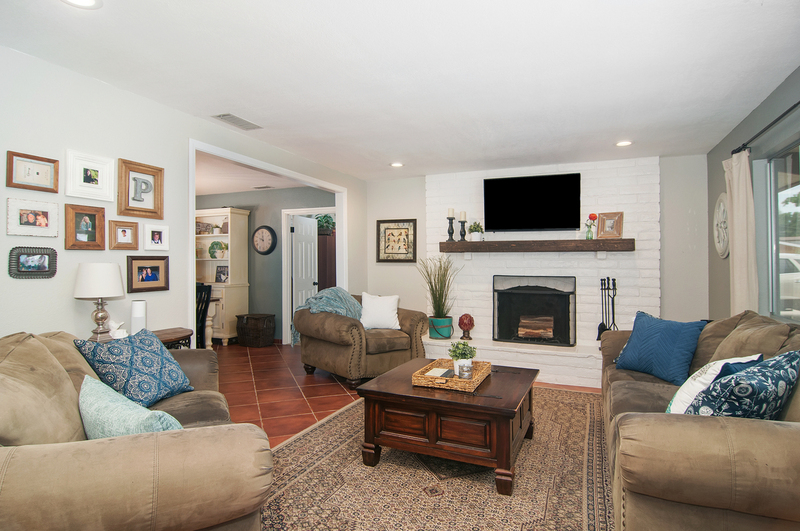 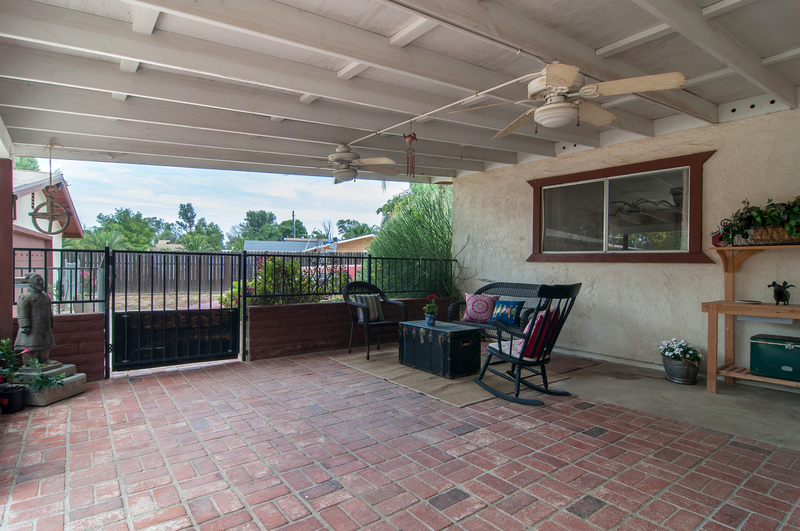 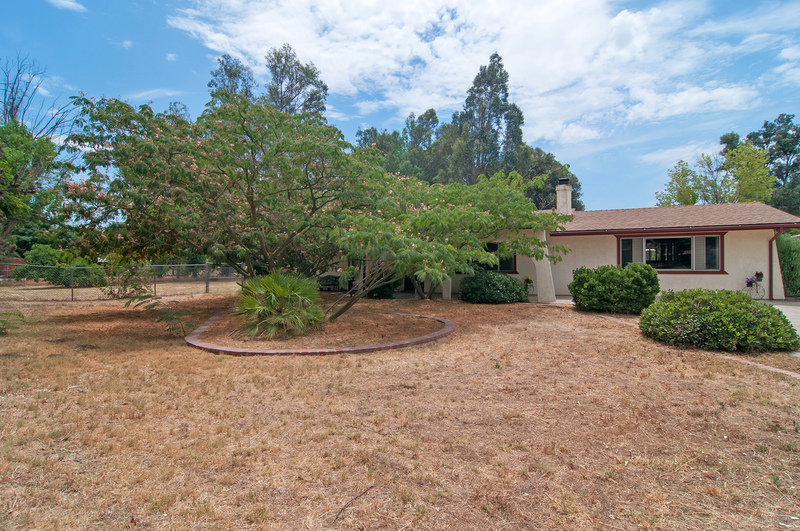 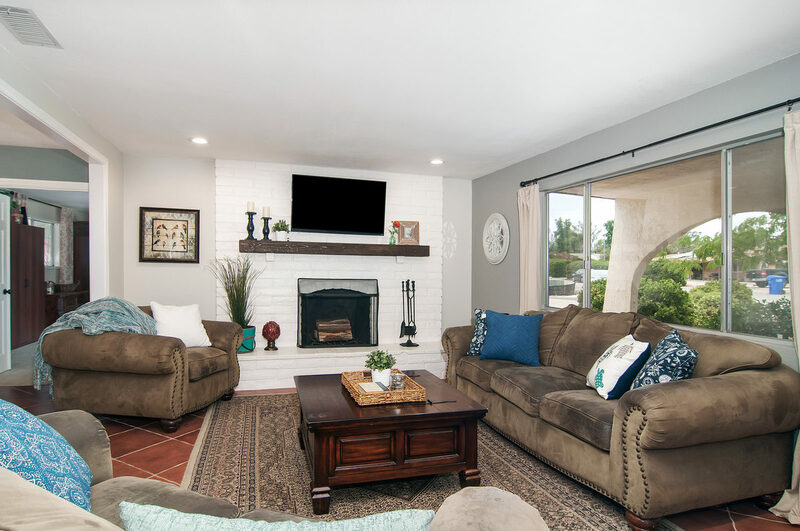 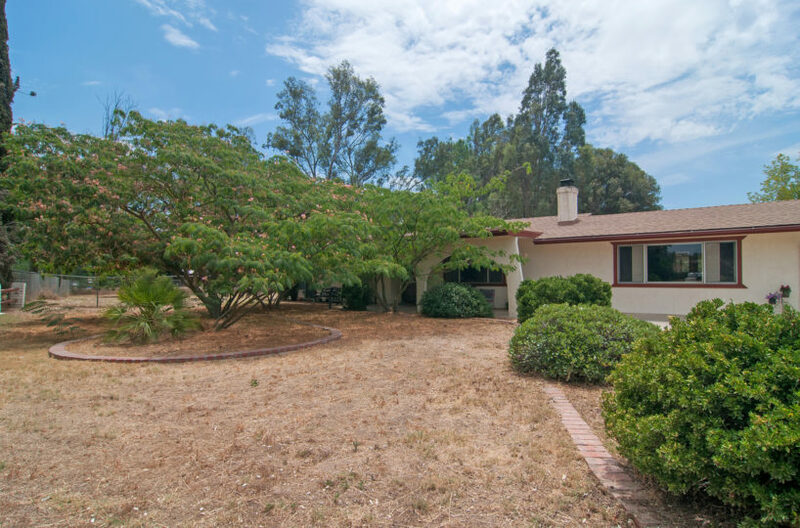 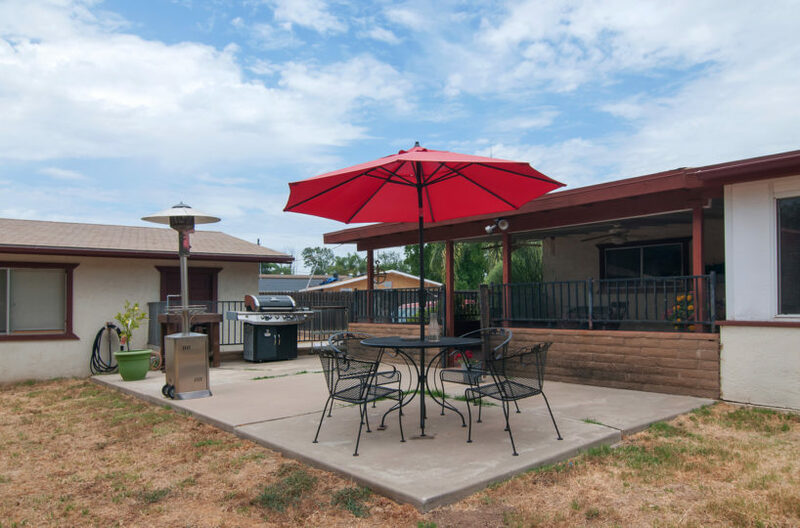 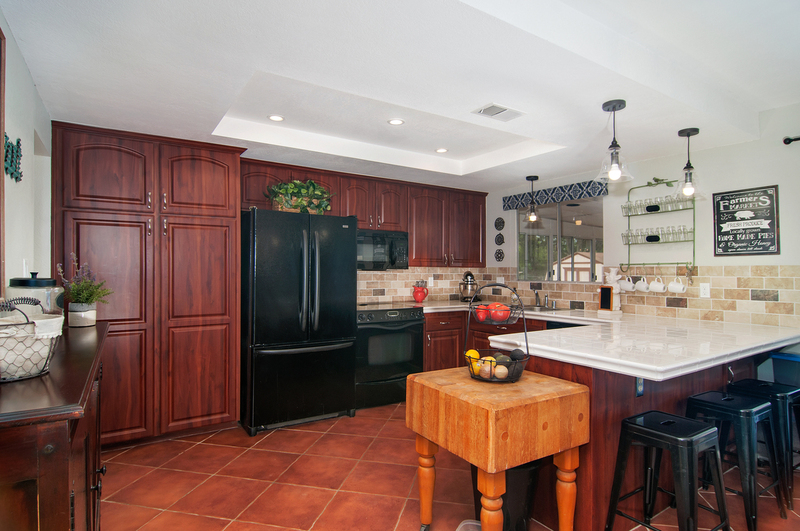 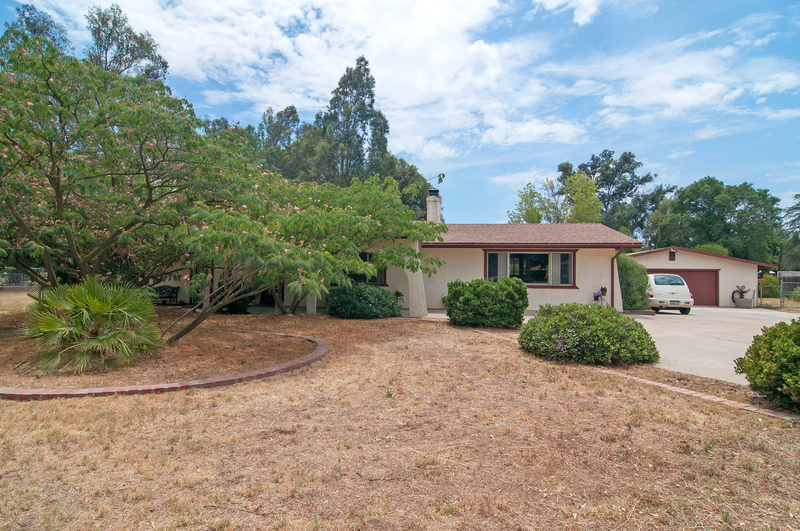 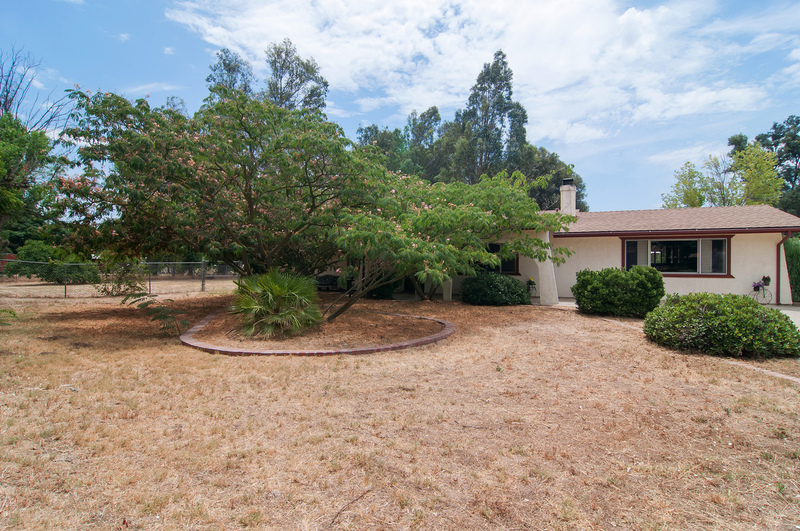 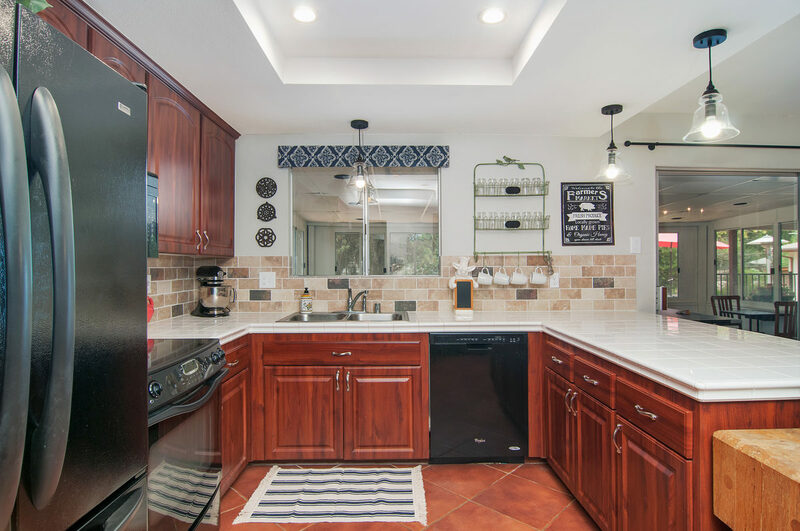 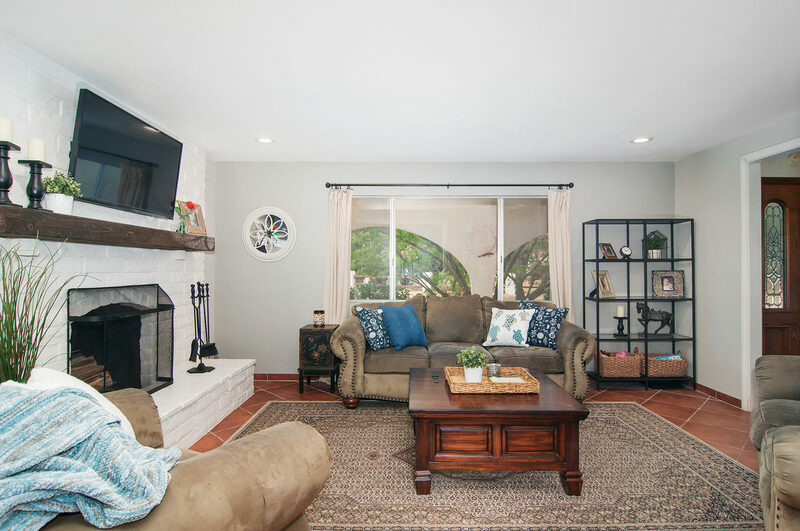 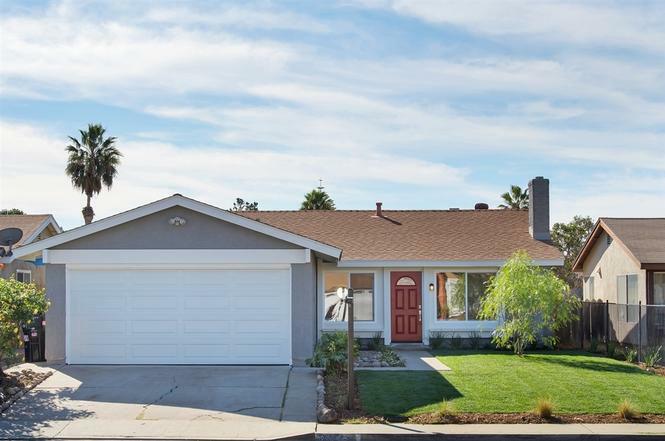 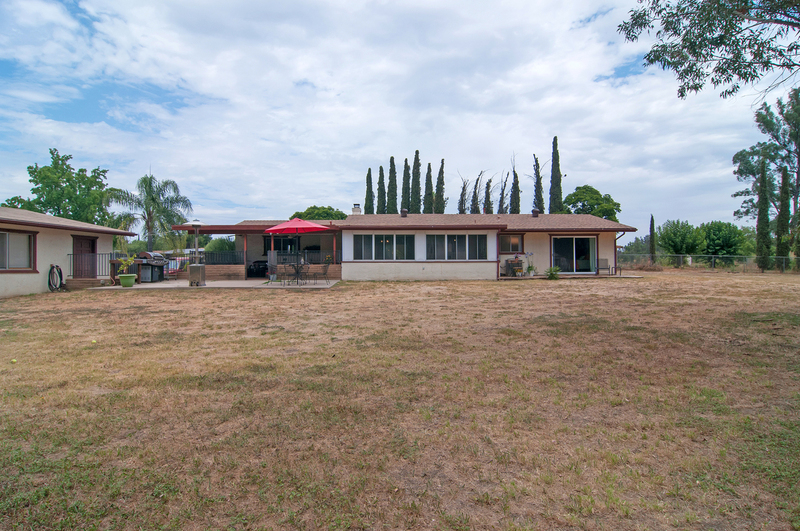 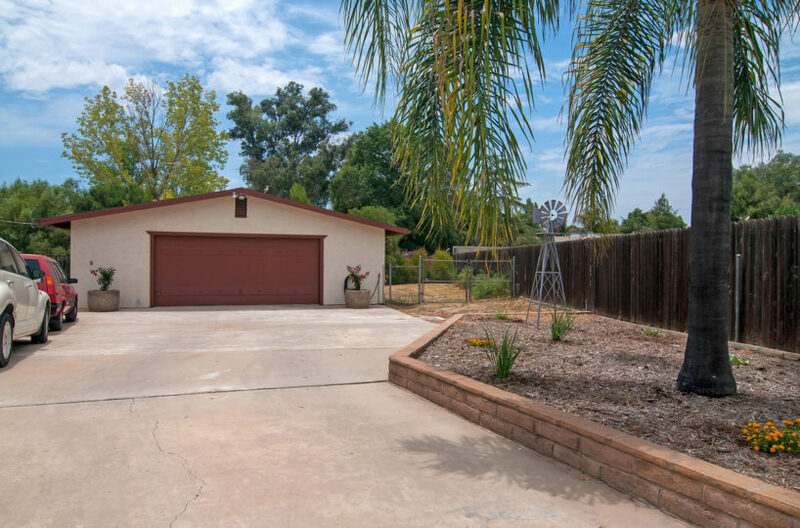 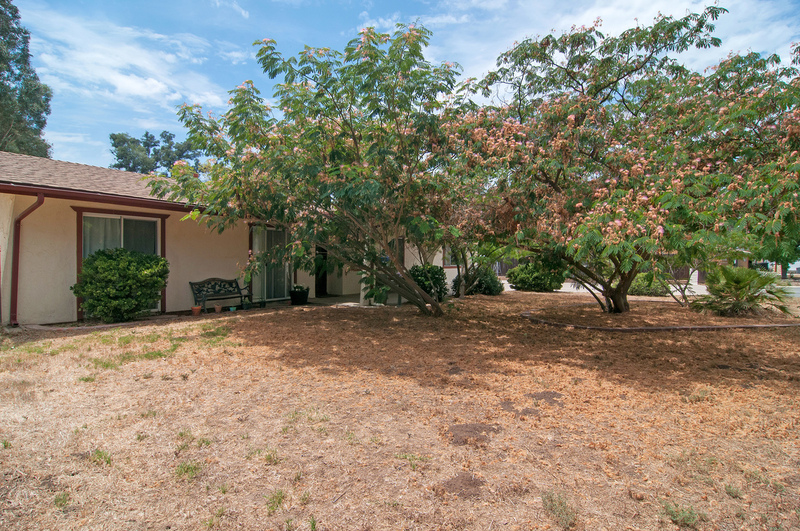 Sweet ranch style home is close downtown Ramona yet away from the busy streets down a private road. 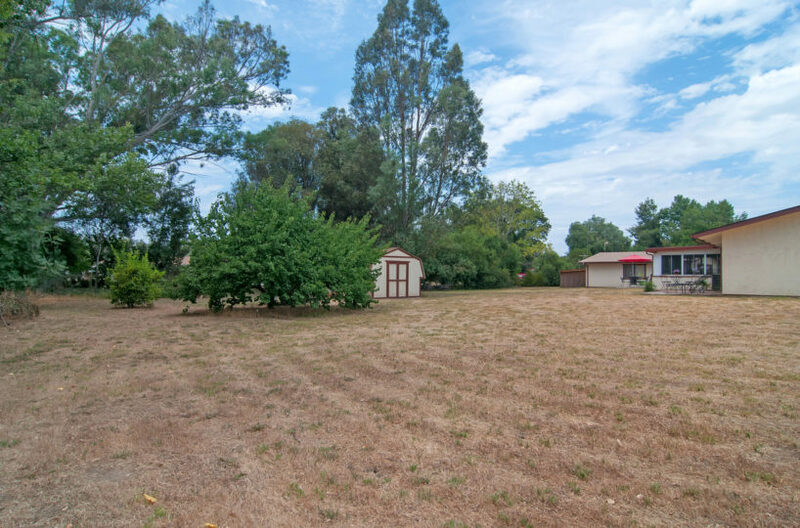 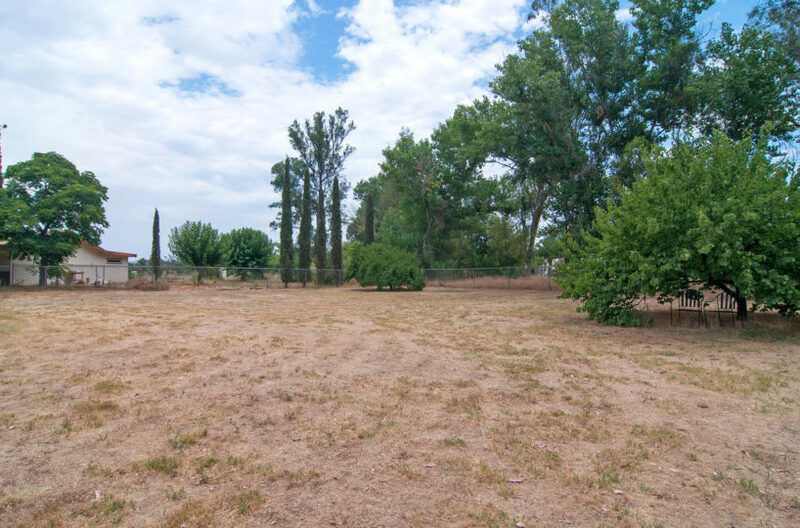 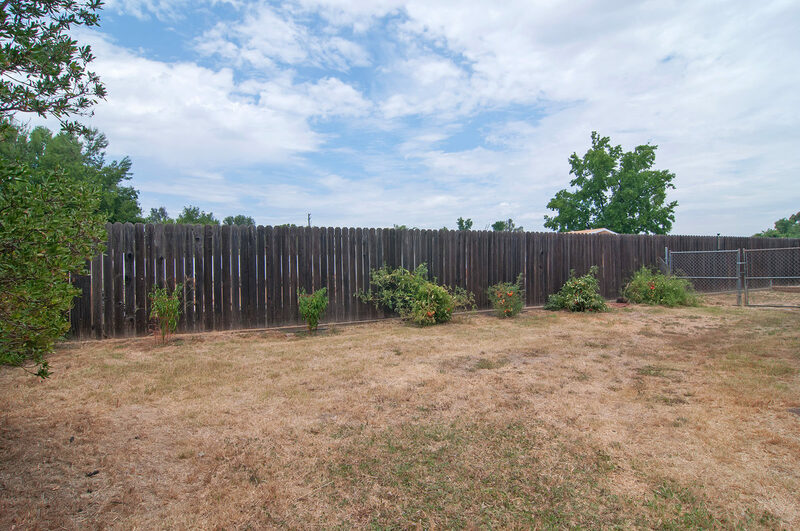 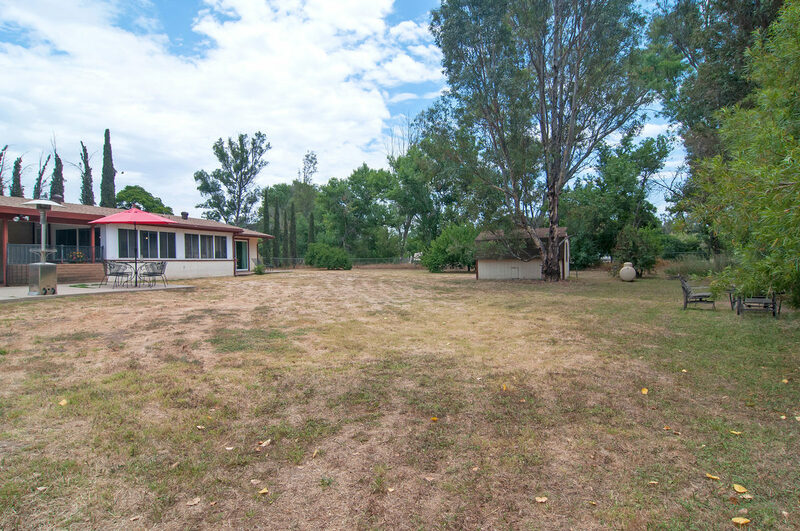 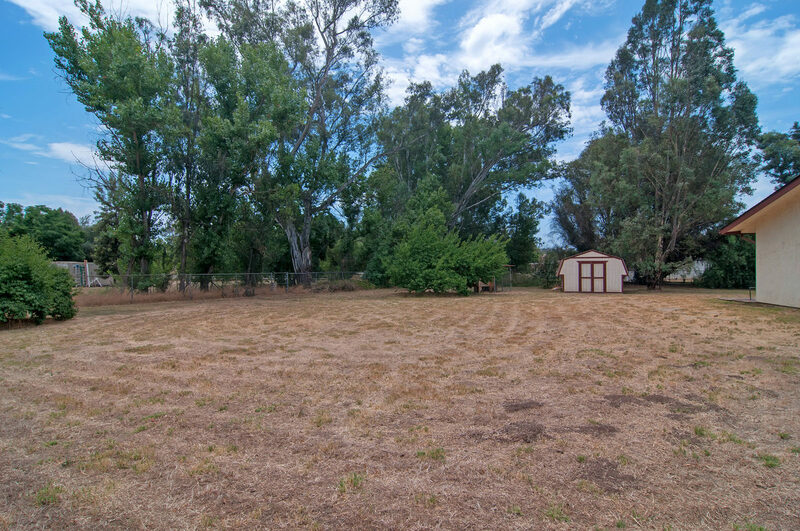 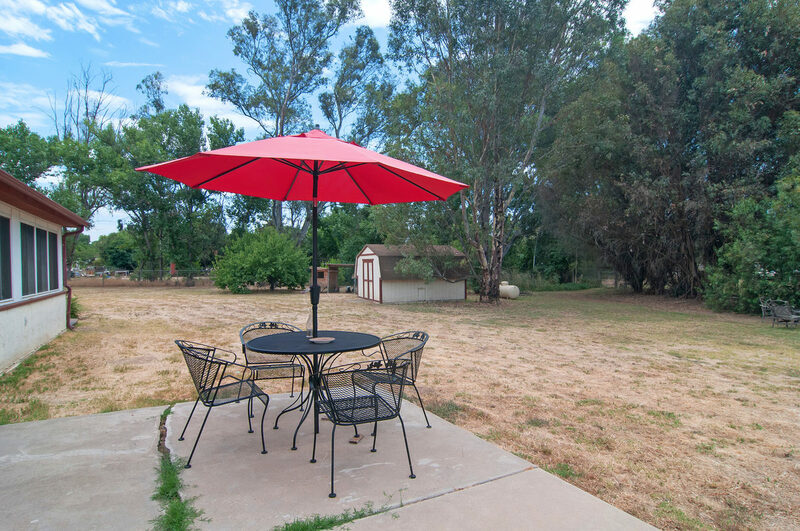 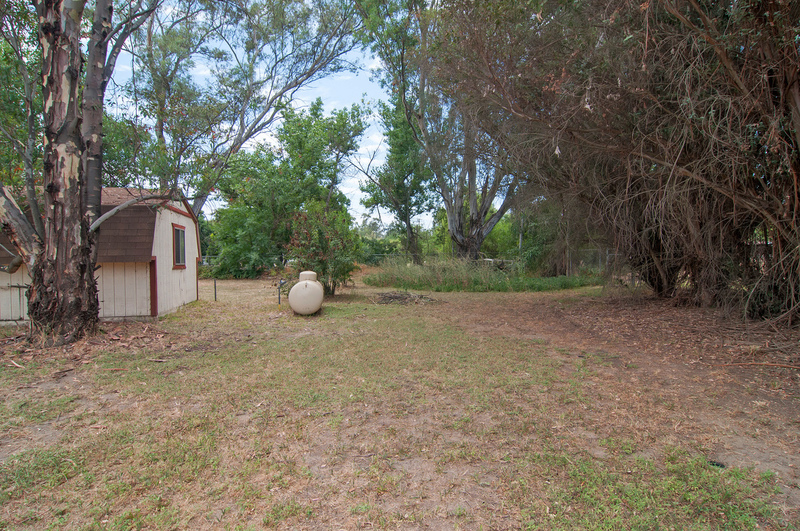 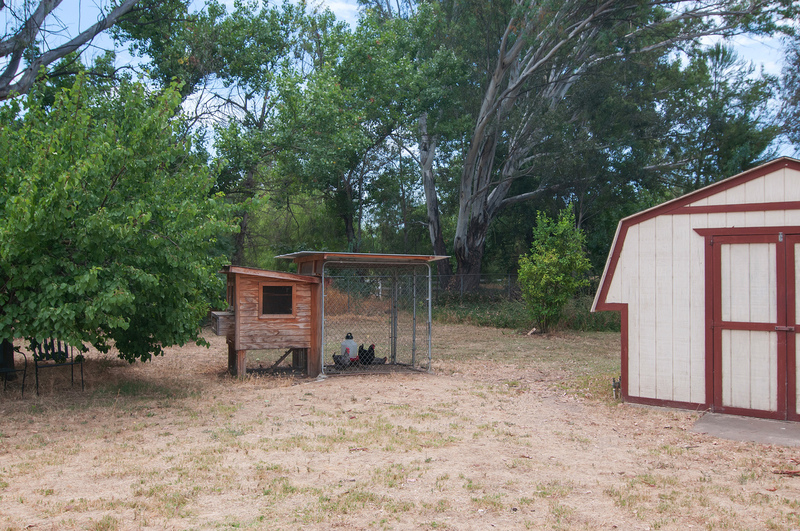 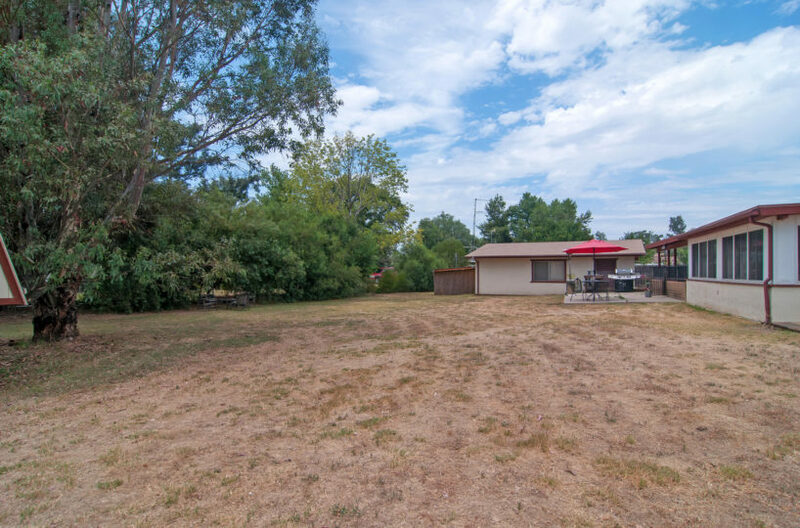 You’ll love the big open back and front yards featuring almost an acre of usable land. 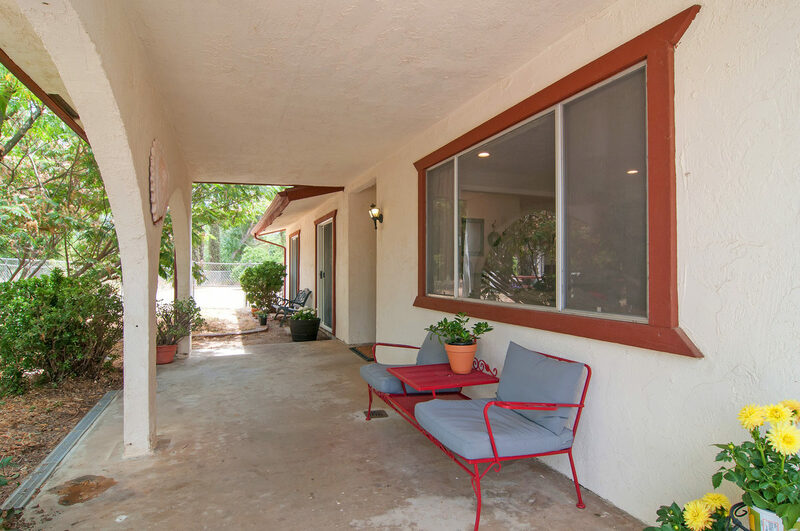 Bring your horses and watch them play from the enclosed back patio. 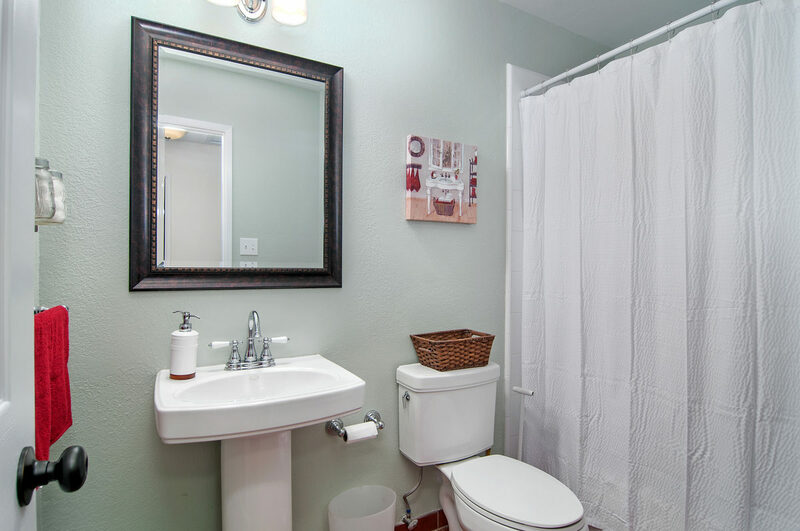 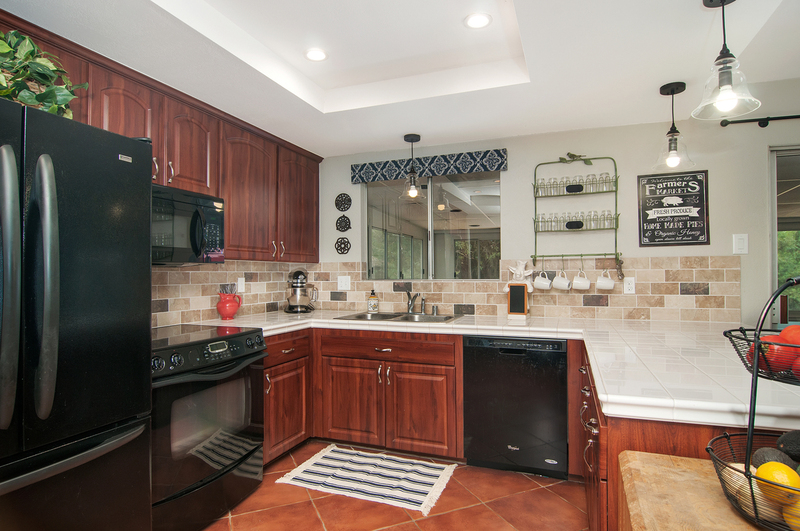 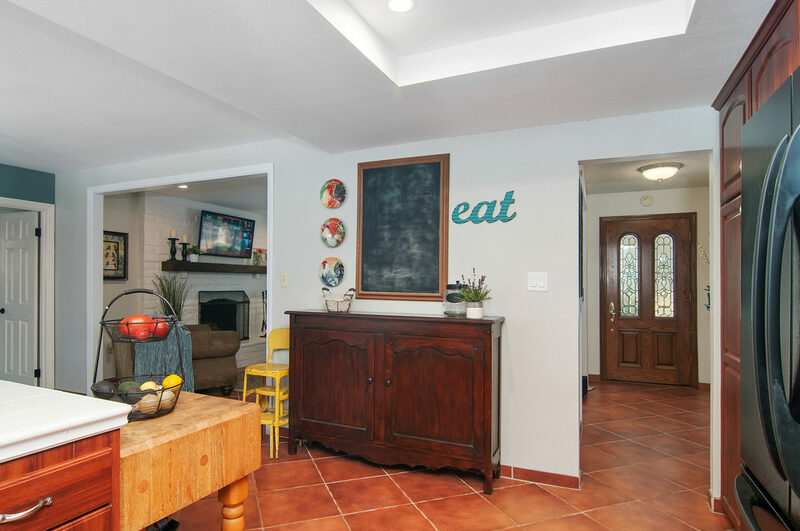 Upgraded bathrooms and kitchen with open concept eating area. 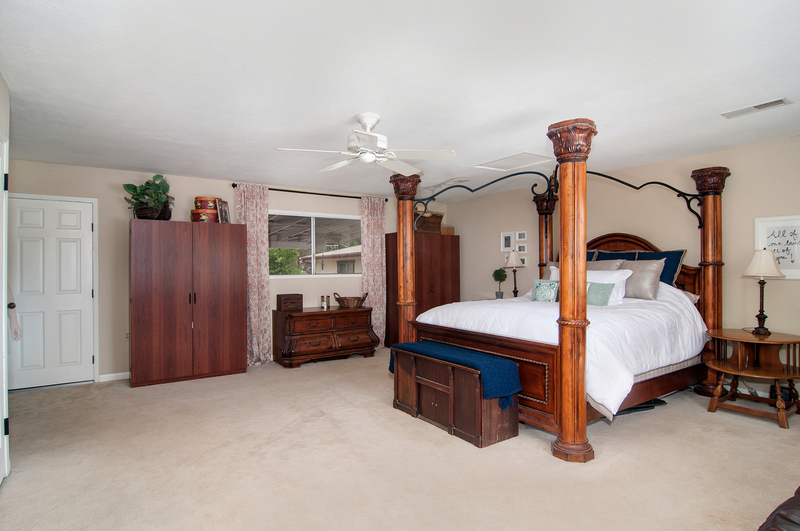 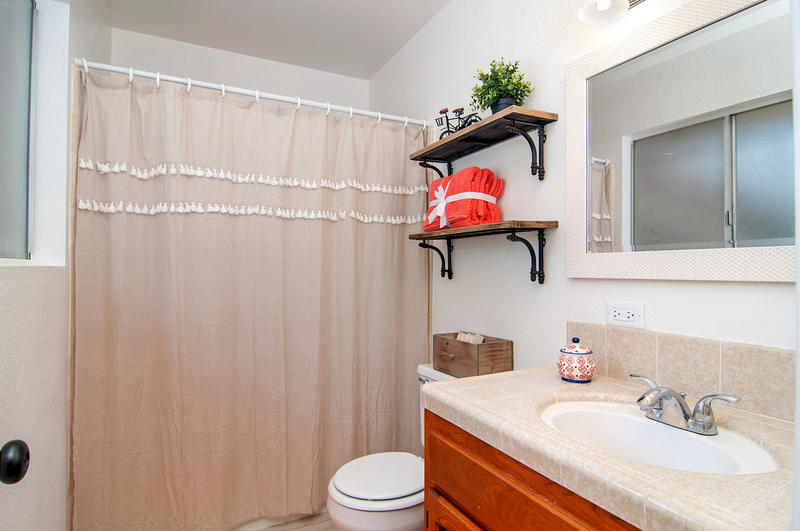 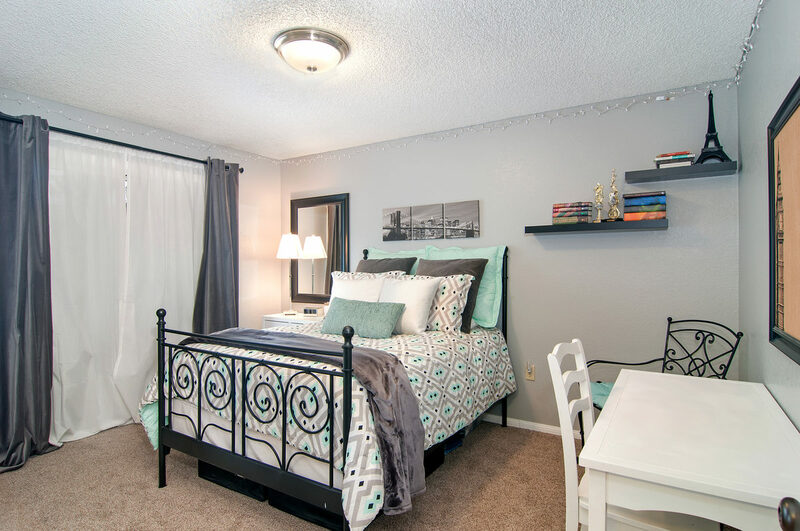 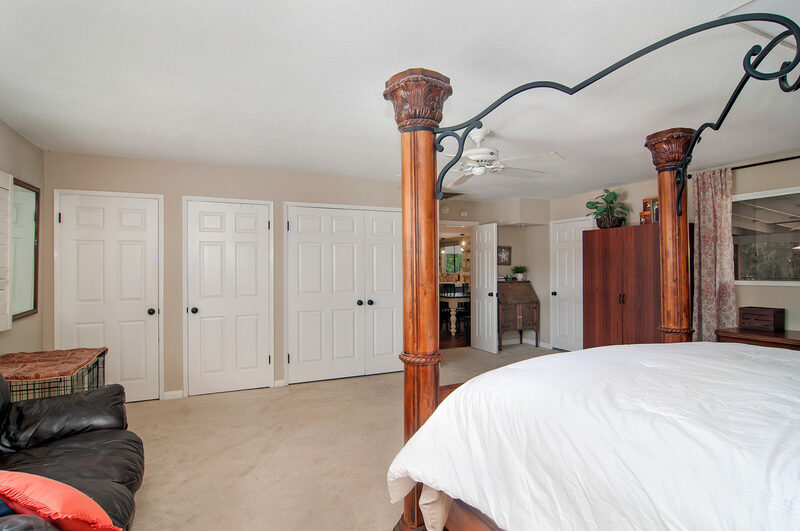 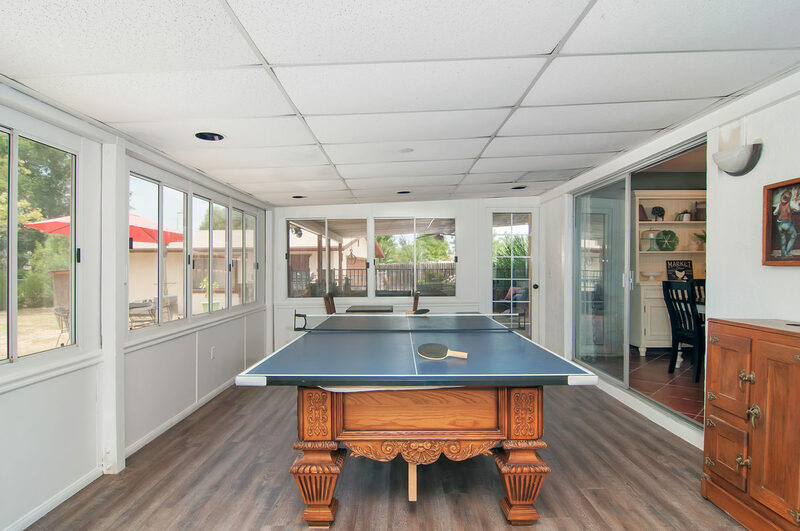 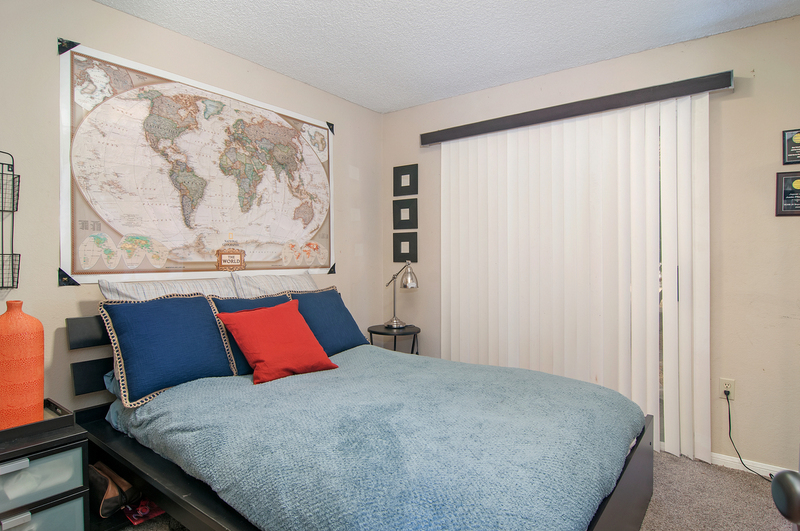 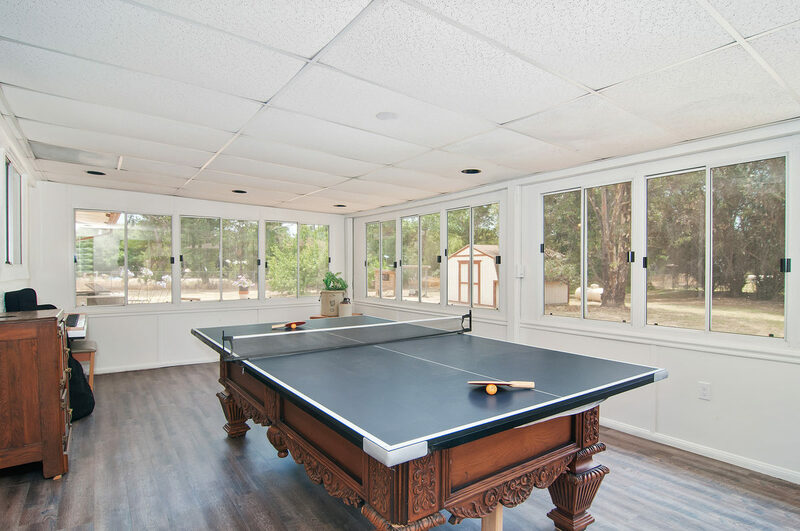 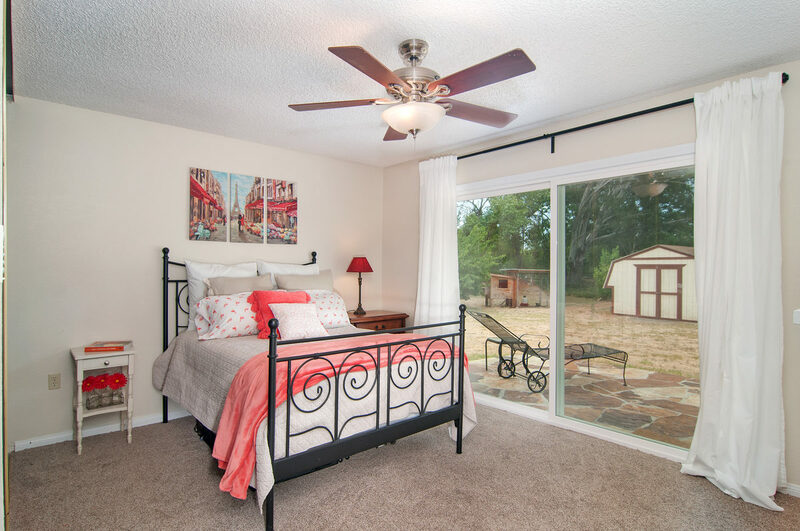 Home has an extra large bonus room that currently serves as a master bedroom and three additional bedrooms. 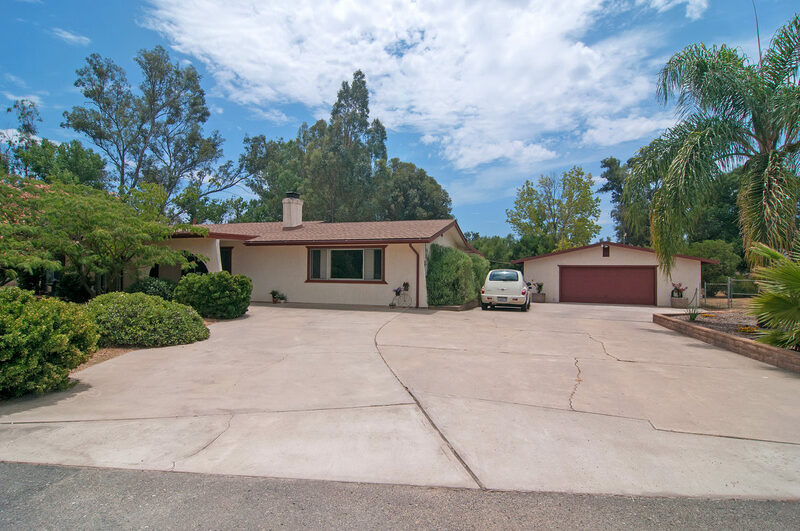 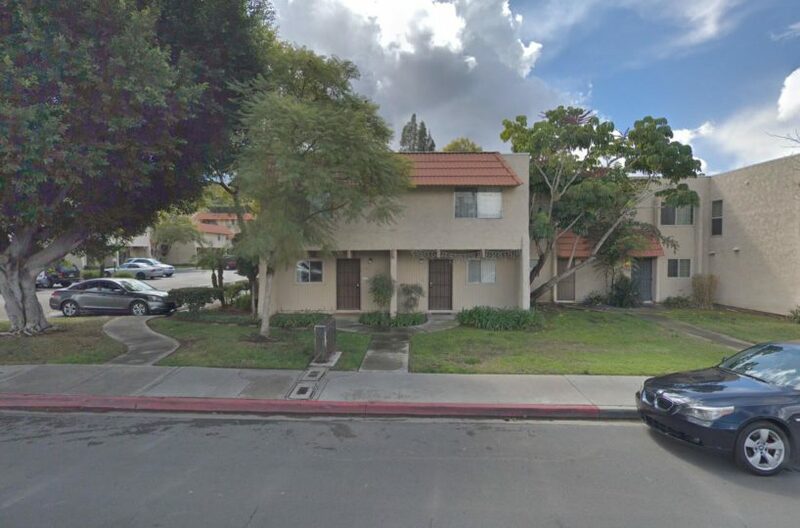 Three car garage with bathroom (not listed in data) and an expansive wide driveway. 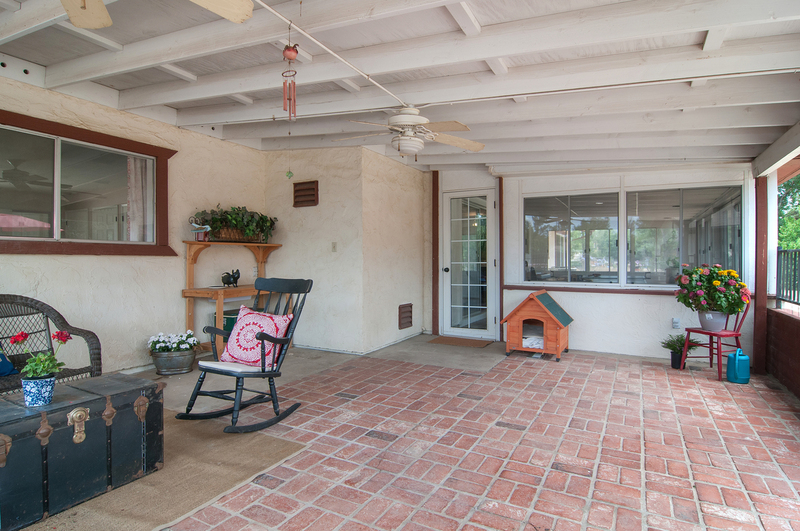 A Touch of Country Vacations, Inc.
Based out of San Diego, CA, we work where we live. 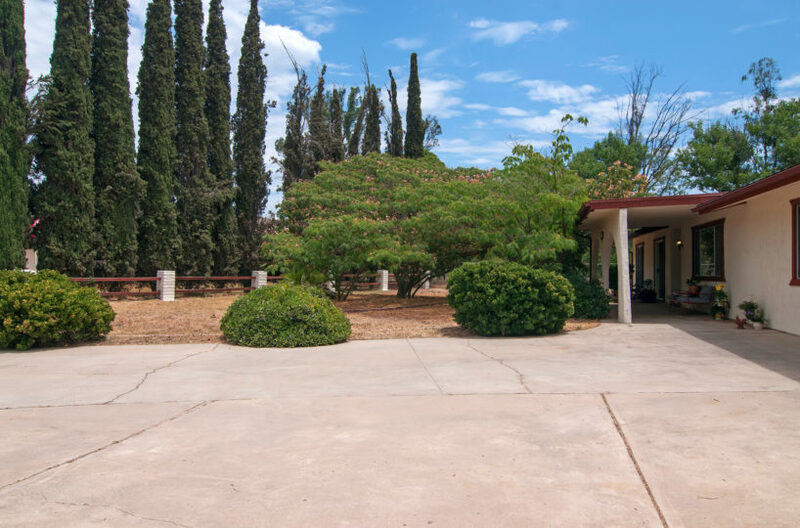 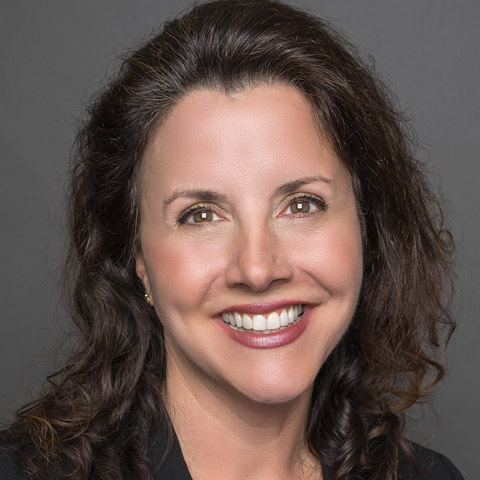 Hacienda Real Estate has strong ties to our community.